$4.7 billion annually from hunting expenditures, much of which support rural communities across the nation. 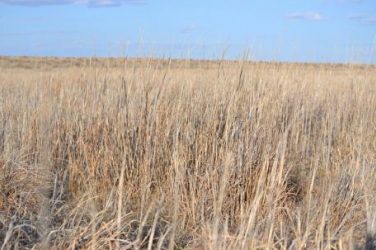 There are currently 1.2 million CRP acres under contract in Nebraska. America through habitat improvement, land management, public awareness, and education. 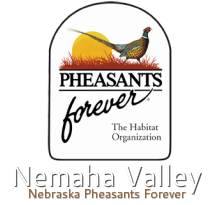 Such efforts benefit landowners and wildlife alike.